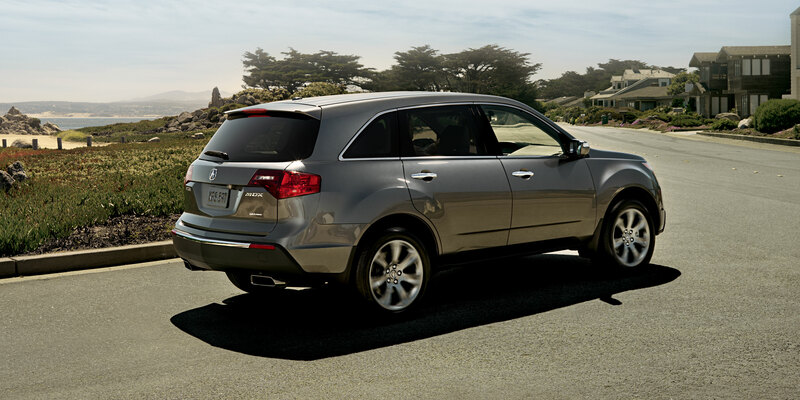 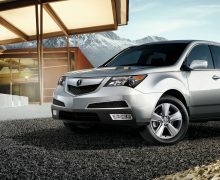 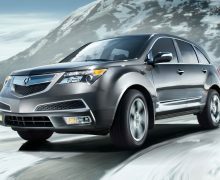 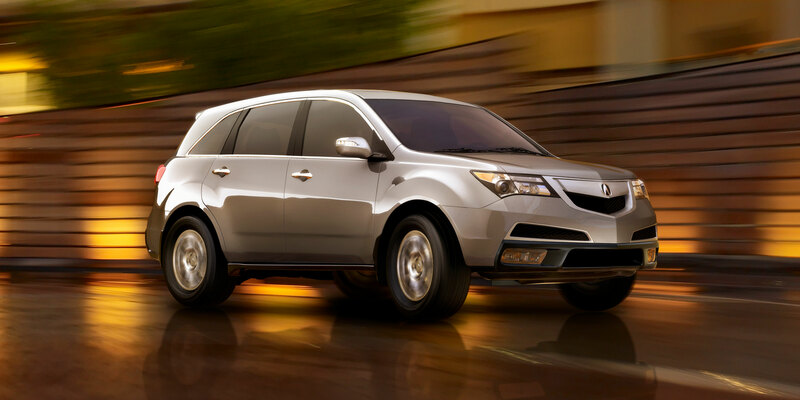 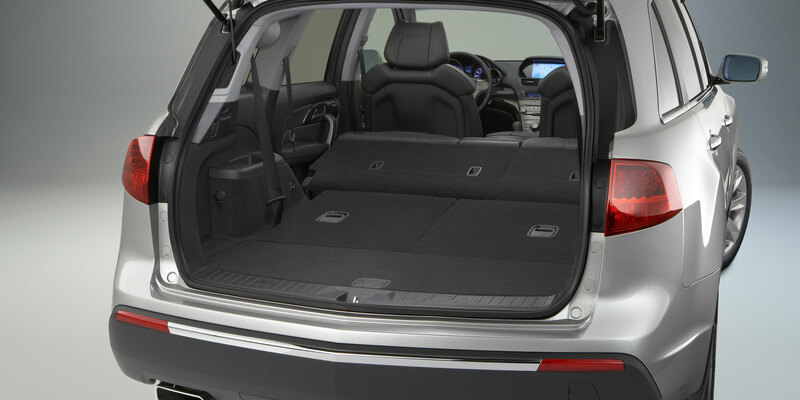 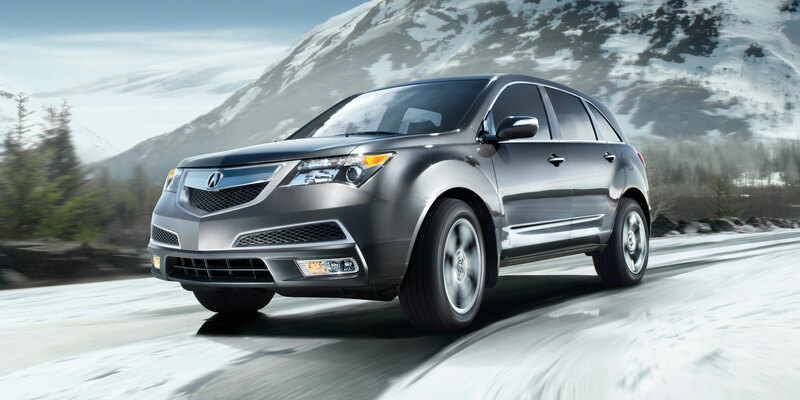 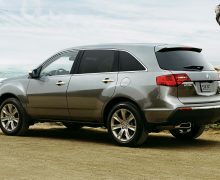 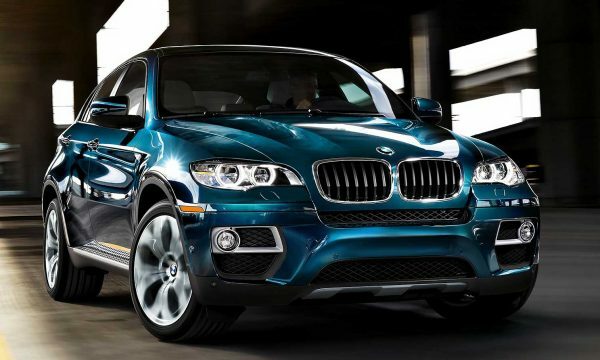 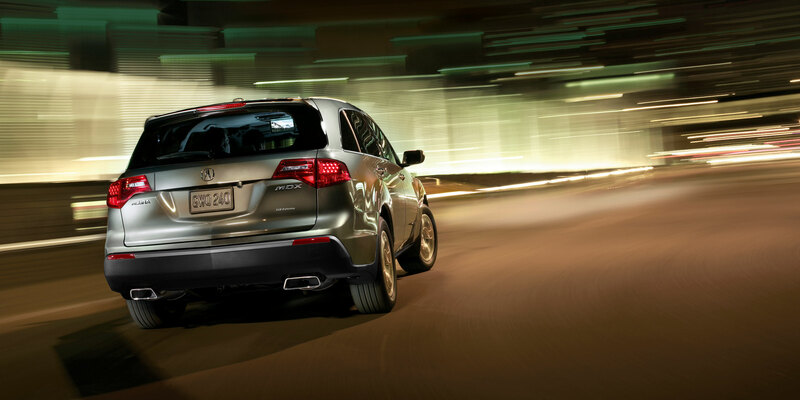 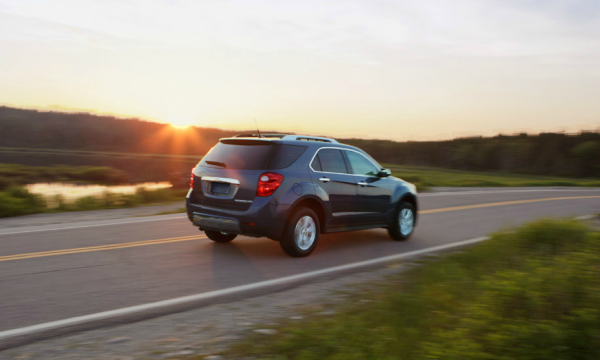 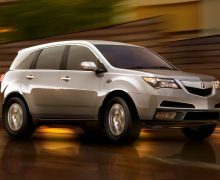 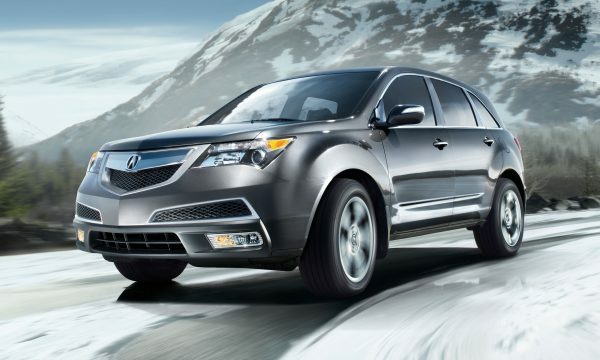 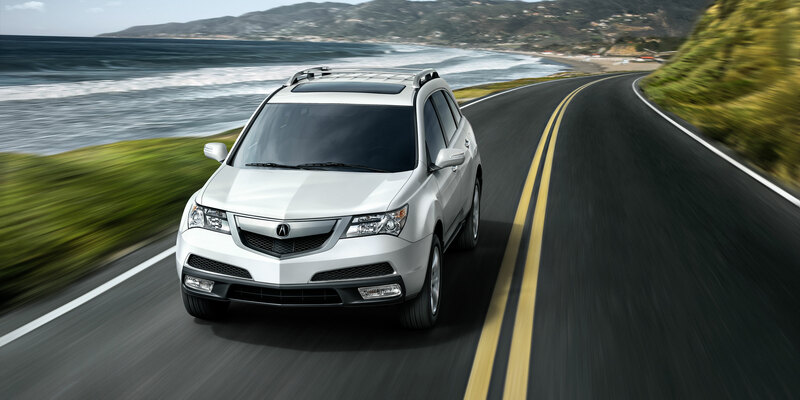 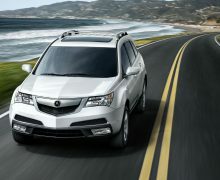 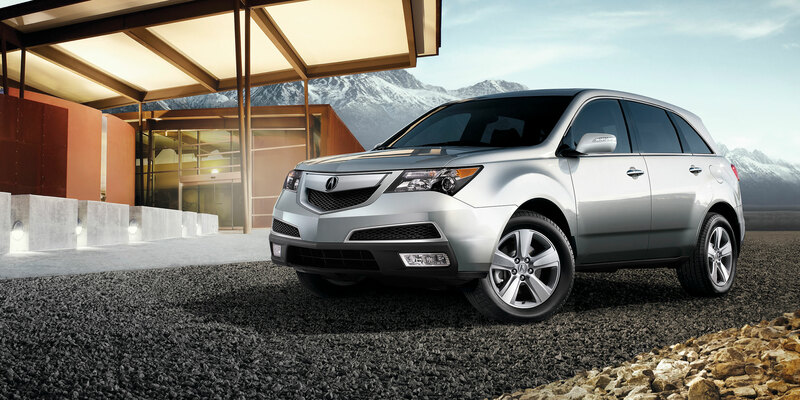 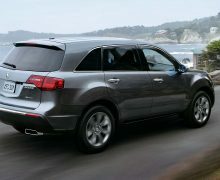 As athletic as it is spacious, the multifaceted MDX was designed to give you the best of all worlds. 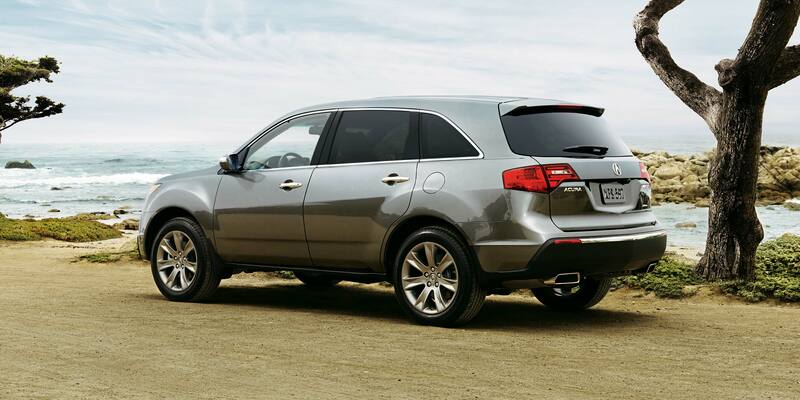 While the new MDX delivers maximum comfort for up to seven passengers, it was crucial that we didn’t forget where we came from. 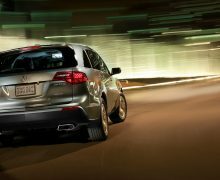 True to our roots and Precision Crafted Performance promise, the 2017 is the most aggressively styled MDX to date, with performance to match. 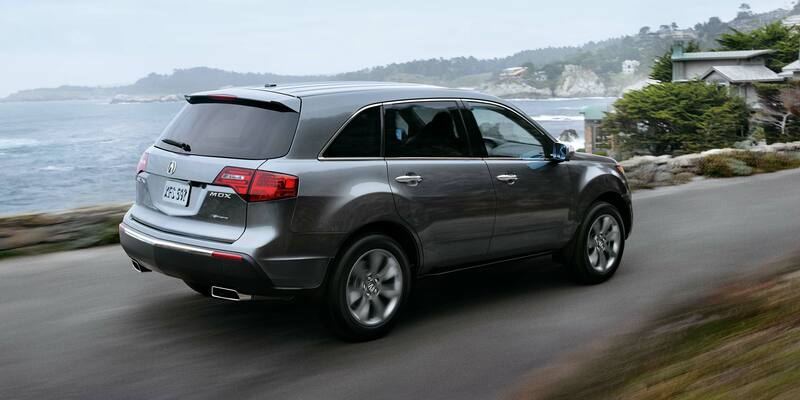 The 2017 MDX was designed with the single-minded goal of putting the driver and passengers first, and not only did we hit our impossibly high standards, we exceeded them. 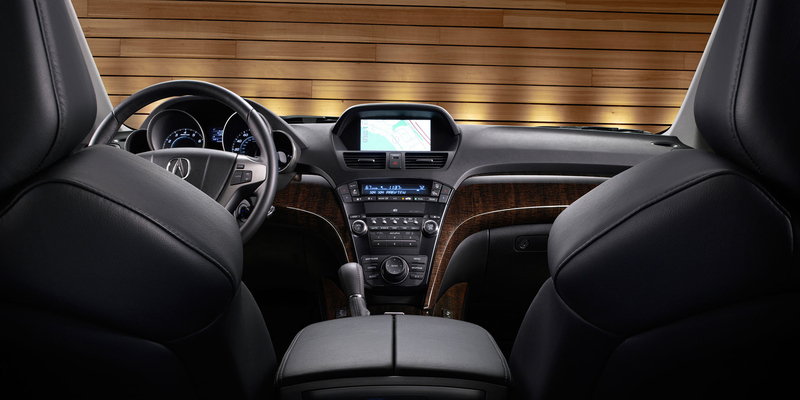 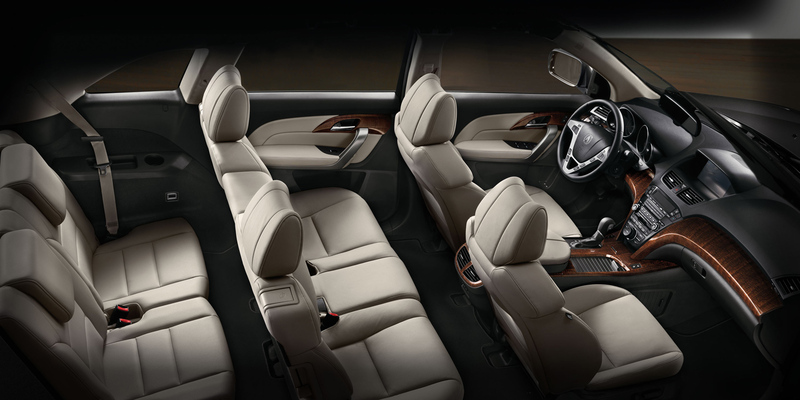 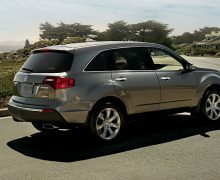 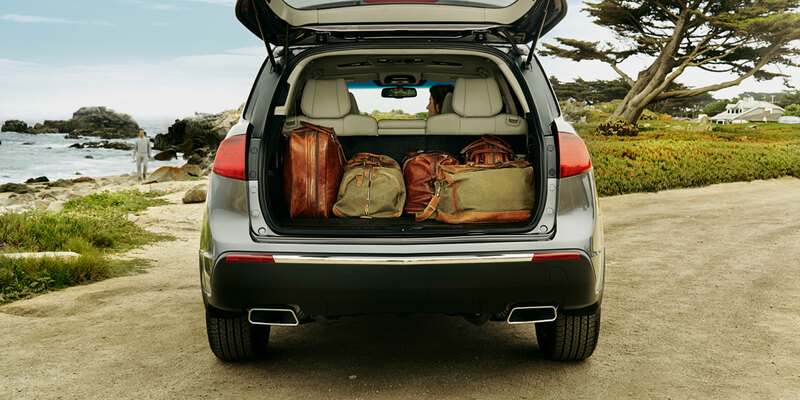 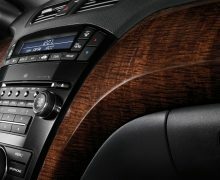 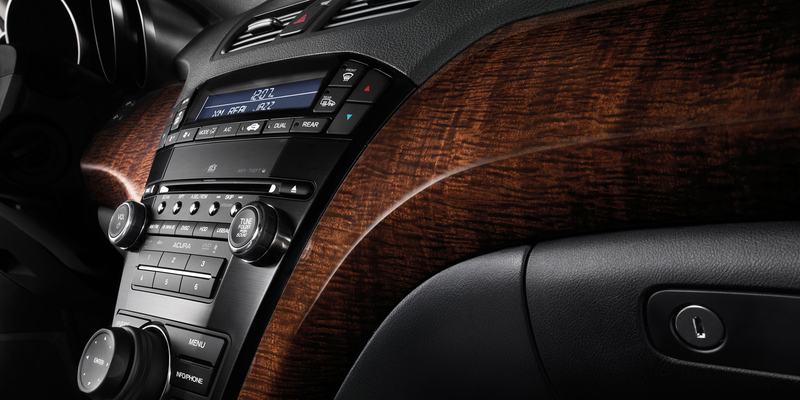 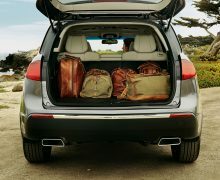 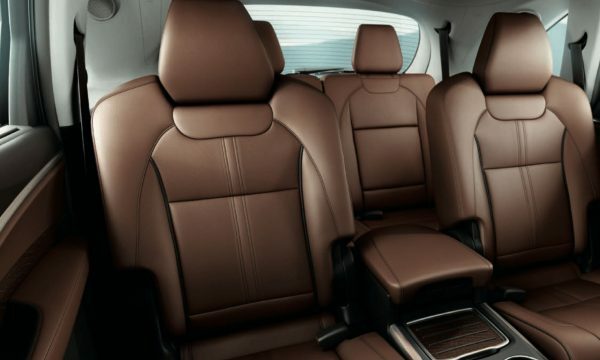 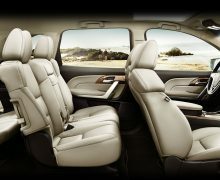 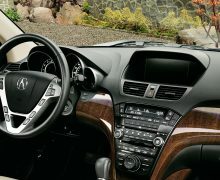 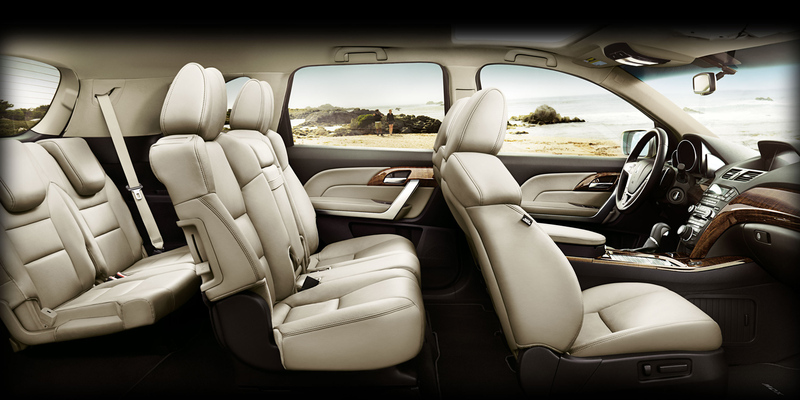 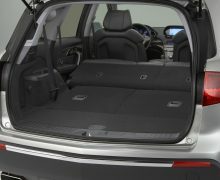 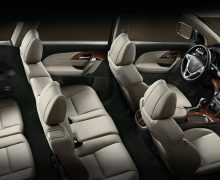 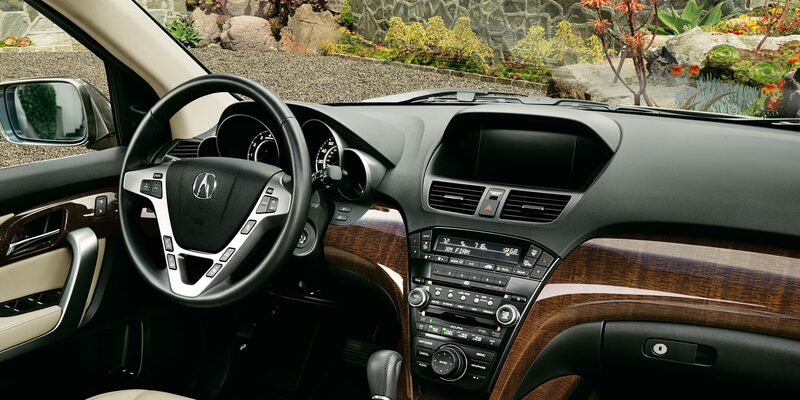 With available features such as handcrafted and responsibly sourced Olive Ash Burl and Black Limba natural woods, premium contrast stitching and piping details, and your choice of seven-passenger seating or a six-passenger configuration with body-contouring second-row captain’s chairs, wherever you’re seated, you’ll feel like the MDX was built with you in mind.